This article was written on the 11th March 2014 by our friends at Solar Citizens. 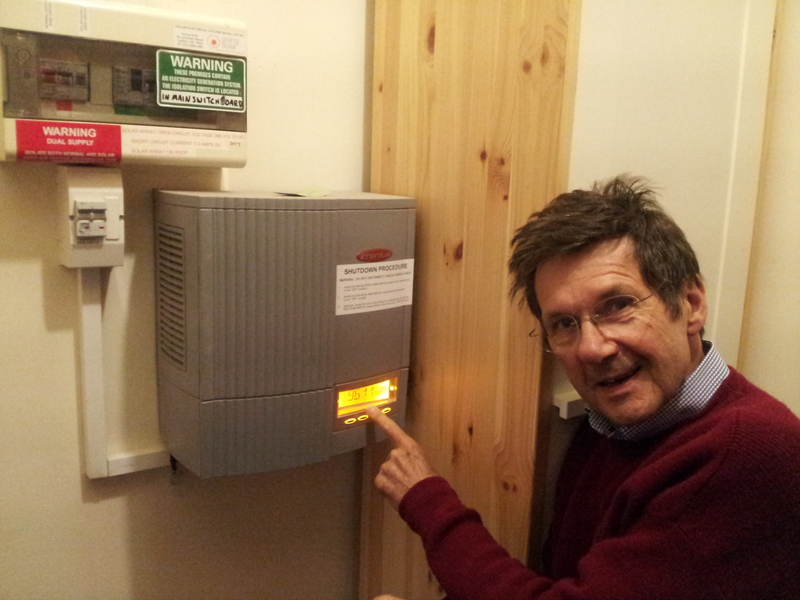 Need more information on the renewable energy target, solar and how it all works? You’ve come to the right place! If you have solar, the renewable energy target helped you make that move. You might not have even known it – the RET provided a subsidy from the Federal Government that lowered the cost of your installation. 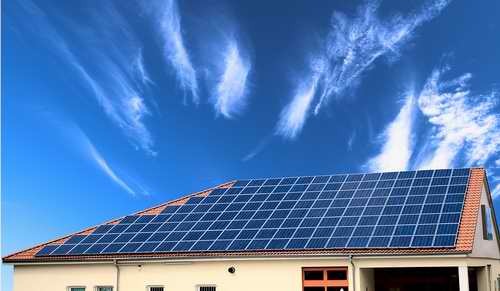 Keeping the RET will help the growing solar industry. In 2013, over 18,000 Australians were employed in the solar industry across 4,000 small to big solar business. These are local jobs that are all across the country – including in remote and regional areas across the country. 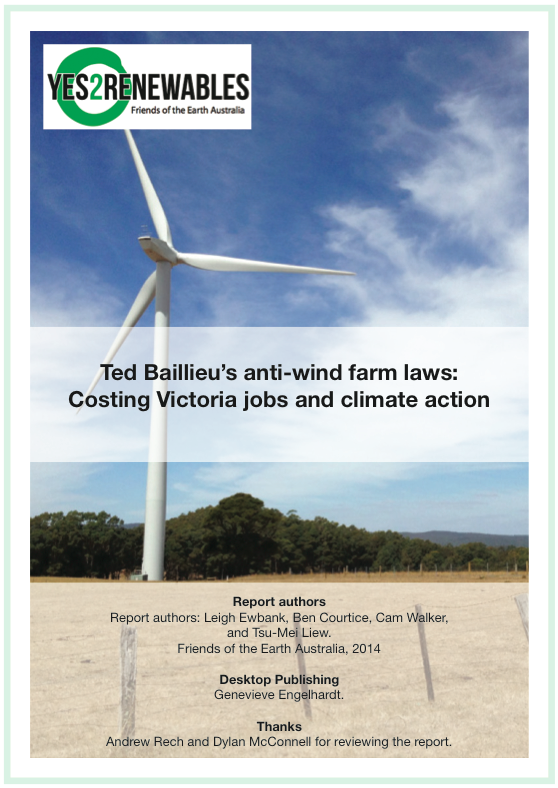 A recent study found that scrapping the RET could cost up to 7,000 jobs. 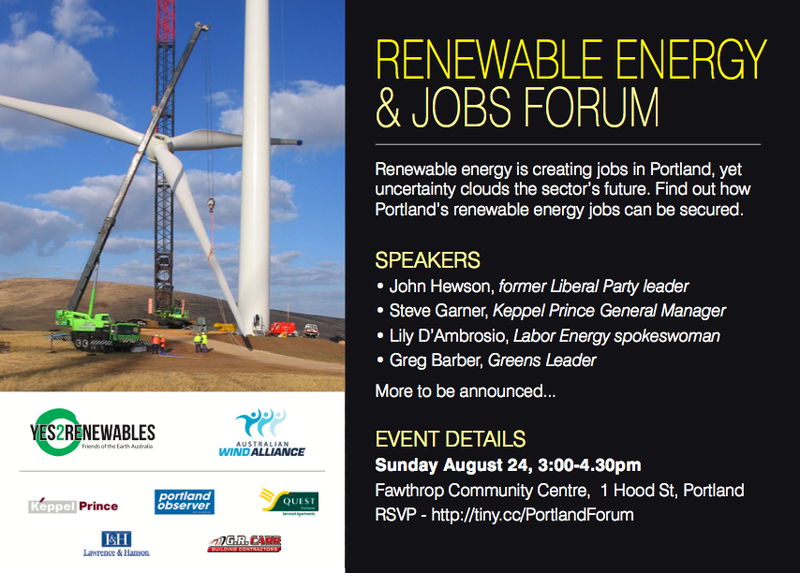 Additionally, there are over 7,000 jobs in the growing wind industry that would come under threat if the RET were to change. The Renewable Energy Target has already attracted $18.5 billion in new investment to Australia by national and international companies in large solar and wind projects because these investors feel confident in our renewables policies. Changing the RET would mean a reduced investment in Australia – which means less jobs, less industry and much more. Australians overwhelmingly support more renewables. Poll after poll shows that Australians want more renewables – not less. 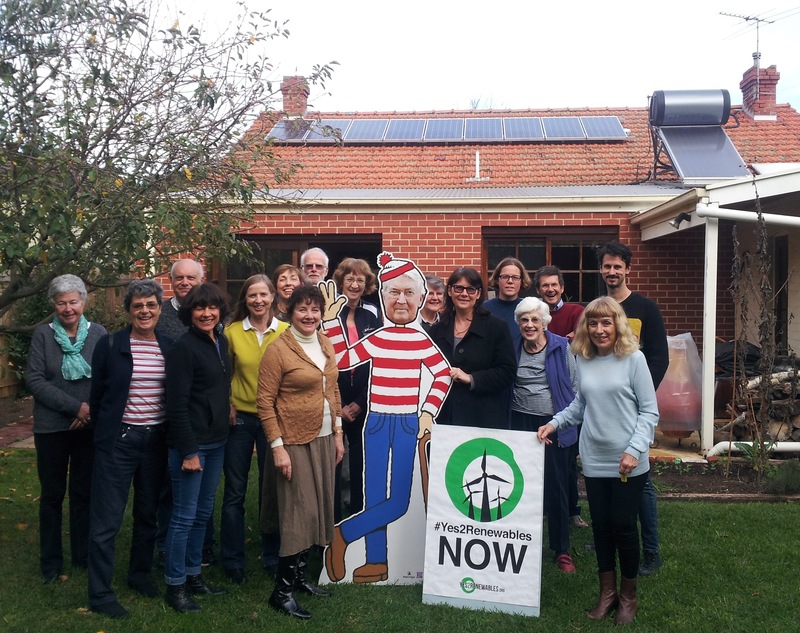 In fact, a recent poll showed that 64% of Australians support the renewable energy target. The RET is a real, tangible way for us to meet the needs of the Australian people. The RET is cheap. The RET is a tiny fraction of your energy bill – on average 3% of the total bill. In contrast, gold-plating the grid (unnecessary spending on the poles and wires) make up about 70% of your bill. Not only is the RET a small portion of your bill, but renewables – including solar – are reducing the wholesale price of electricity. South Australia was the only state where power price fell last year, this is credited to the fact that over 30% of their energy is produced by solar and wind. That’s why we need to take a stand today. We need to protect and expand the RET.